Mara is a level-headed quick thinker who collaborates with clients to grow their businesses. A former teacher, Mara enjoys the education aspect of her work. She avoids legalese and excels at goal-focused communication with her clients, often using graphs and charts to clarify the impact a transaction will have on an overall business plan. She is known for her responsiveness and accessibility; she enjoys working closely with clients on development projects, start to finish. Mara focuses her practice on real estate and development matters, often appearing on behalf of clients before city councils and planning commissions. 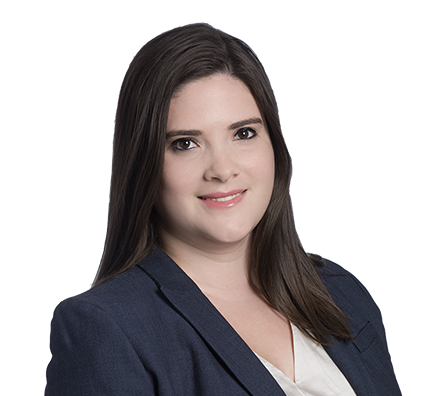 She represents developers through all stages of a transaction, including acquisitions, land-use issues, rezoning, variances, abatements and incentives, financing and leases. She also represents buyers and sellers of large-scale apartment complexes and hotels. With a niche in working with both developers and the public sector involved with public-private partnerships, Mara values the importance of being a good neighbor. Her goal with these transactions is to communicate with all parties throughout the process so her client will be in favorable standing within the community upon completion of the transaction. In a complex deal that involves agreements among the city, the developer and multiple airlines, the team at Husch Blackwell successfully negotiated terms that are moving Kansas City International Airport’s $1 billion terminal expansion project forward. Involved in the project since the selection of the developer, Mara has been integral in client communication; presentations to the community, elected officials and general public; and agreement drafting. 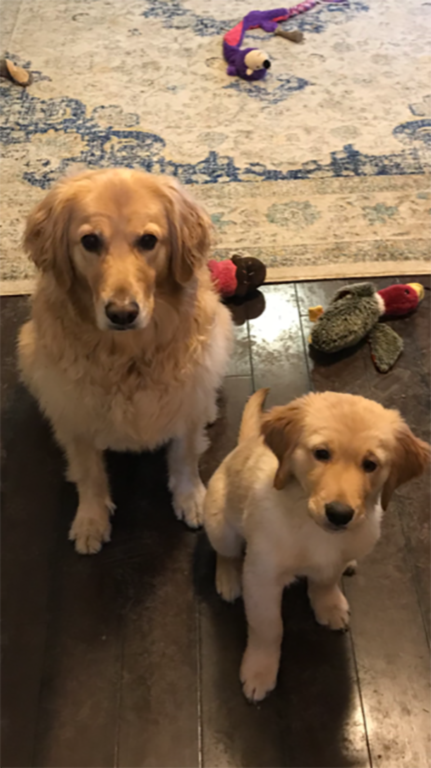 Mara is raising two “trouble-maker” golden retrievers, Henry and Gabby, who play constantly and incessantly seek her attention. She loves spending time outdoors with them, hiking and playing catch. When not running around with her pups, she embraces her creative side by embroidering samplers.